As humans, we are made up of organ systems. All work together inside of our “container”. It’s kind of like Captain Planet: “With your powers combined” and all that jazz. Without proper functioning of one of these systems, being human starts to become painful. At my highest weight I was 235 lbs. standing at 5’7″. This was roughly 7 years ago when I first met my husband who was pushing 300 lbs. standing at 6′. Needless to say, we weren’t in the best of shape. Eating whatever and whenever we wanted, drinking excessively and smoking more cigarettes than anyone should started to break down our young bodies. It wasn’t until 2008, 5 years later, that we really started thinking and questioning what we were doing to ourselves. Because we are documentary “junkies”, eventually we came across ‘Food, INC’ which showed us how exactly the food industries are wreaking havoc on not only the planet but the human race as well. Their methods and end product which get put into the mouths of billions every single day are devastating. We’ve explored everything from being omnivores to raw vegans. 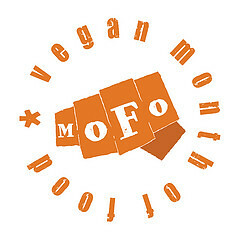 What we found works best for us longterm is eating cooked vegan. 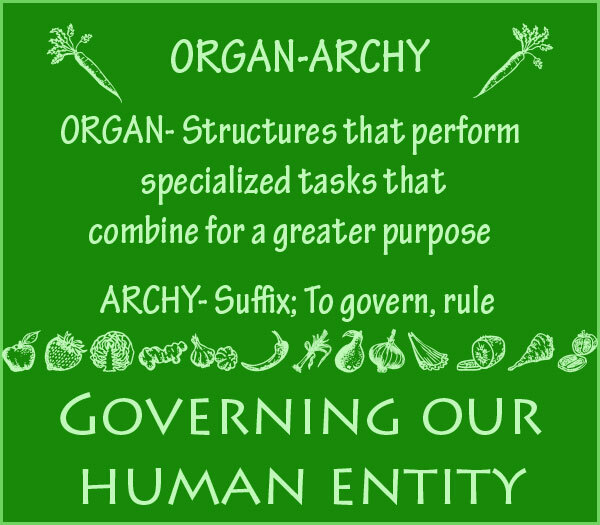 And what we believe ORGANARCHY is is us taking back control of our bodies, our human entities, and making the choice to fuel ourselves with healthy animal-free fare that’s delicious. I think one of the biggest things that Chaz and I would like to tackle is just how easy it is to be vegan. This is coming from a girl raised in the south who is used to that down home deep fried and smothered food and a guy who makes his living cooking in an omnivore restaurant. It’s not like we aren’t faced with recurring temptations because we are. It’s easy to be something different when you’re in an environment that supports that difference. But on your own, it may seem overwhelming and you want the comforts of staying the same. We love comments and questions, but please keep any negativity to yourself. That isn’t to say we don’t enjoy debate or that we do not value others’ opinions, because that is not the case. We would just like to ask that there be no “vegan bashing” or anything along those lines. Thanks!